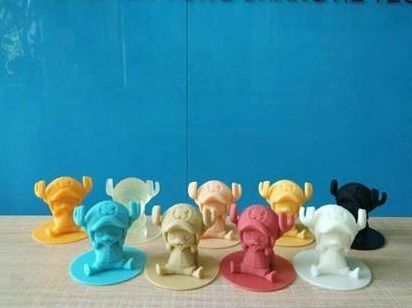 3D FilaPrint Tough non-castable resins. Paired with your LCD/DLP printer our Premium Resins offer quality results at an affordable price. 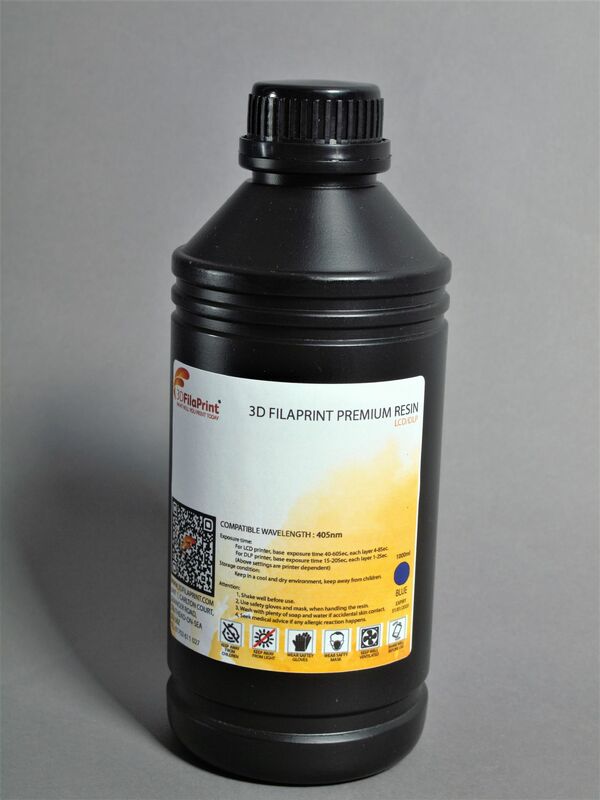 3D Filaprint Premium Resin will be a perfect match to your printer, your prints will be created with rich and precise details ready to be cured with UV (either natural sunlight or UV Lamps). 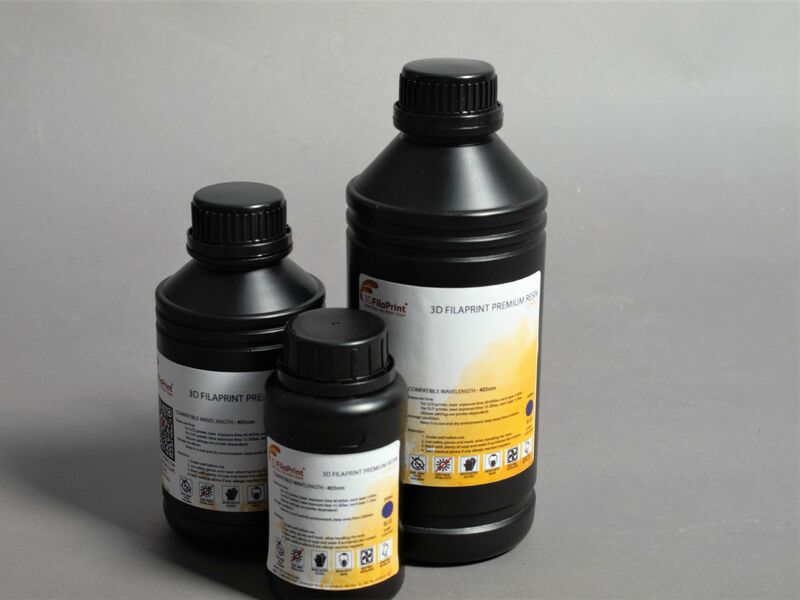 Our Premium resins offer compatibility with most printers and is optimised for light sources of 405nm. *Please note that setting above are guidelines and may change depending on your model of printer. Shake the resin well and leave it for 30 minutes before use to eliminate air bubbles that are generated during the shaking process. While printing the ambient temperature is recommended to be controlled at 25-30 degrees Celsius, and during the printing should avoid daylight. Use safety gloves and mask when handling the resin. (provided free of charge when you purchase 3D FilaPrint resins). Wash with plenty of soap and water if accidental contact with the skin. Seek medical advice if any allergic reaction happens. The curing process will make your prints safe to handle. Once cured your prints will be hard to the touch and will have a matte finish. 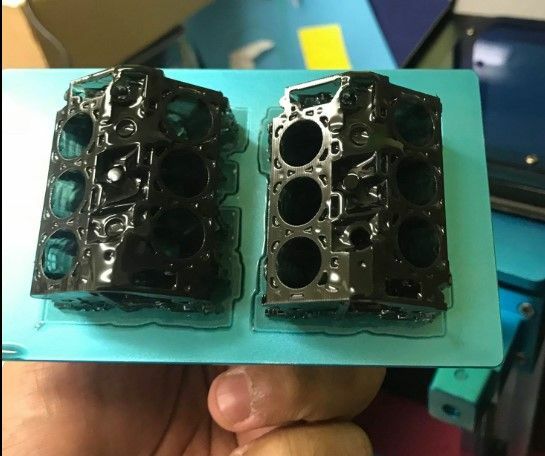 The finished print will have a smooth finish and is ideal for post processing. If using our transparent resin your print can be fine coated in clear gloss spray to give a glass like effect to your print. 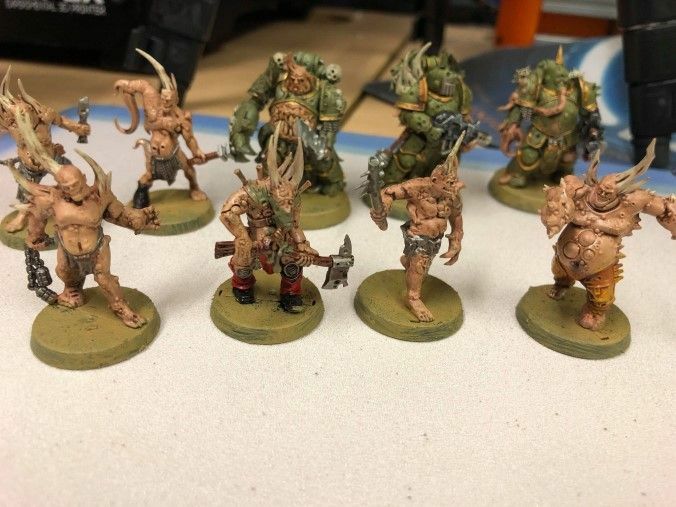 All our resins can be primed and painted, the high detail finish of the print will give you the perfect canvas for painting your prints.